Recently we teamed up with our favorite bloggers around the web to bring you ways to save money on staycations in our favorite destinations across the United States. No matter what state you are in, you can find something to do without spending a lot of money out of pocket. Check out our complete round-up of cities in our Staycation Blog Hop. What are you favorite tips for saving money when you plan a staycation in your hometown? 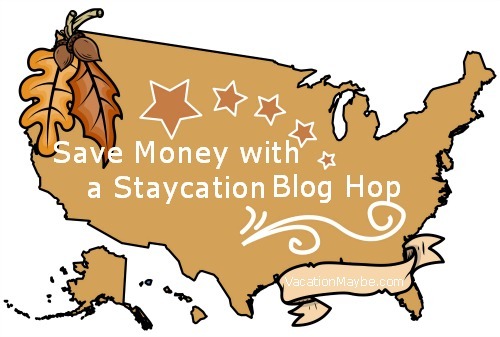 Do you have a city you would like to add to the Staycation Blog Hop List? We did not organize the blog hop so unfortunately we cannot give permission for you to join. This was set up a few months in advance. We are always open to guest posts her on Vacation Maybe email me at [email protected].